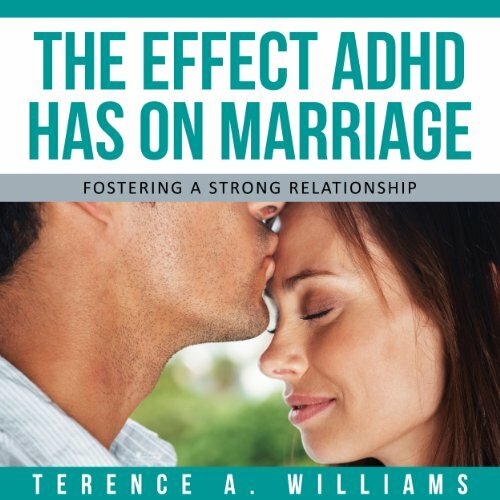 Showing results by author "Terence Williams"
Attention Deficit Hyperactivity Disorder, or ADHD, causes problems with physical activity levels, focusing on family and control of impulses. Even though some people prefer to believe that men and women who are overly active or cannot focus on family have behavioral issues that can be corrected with good discipline, studies show that ADHD is a real condition, possibly with genetic or environmental causes. The Center for Disease Control recognizes ADHD is one of the most common neurobehavioral disorders that are diagnosed in both adults and children. Do not listen to this book if you have ADHD!! Dictators aren't just for countries. You can find them in relationships as well. A dictator is someone who decides how everything will be done and fully expects others in his world to abide by his laws. 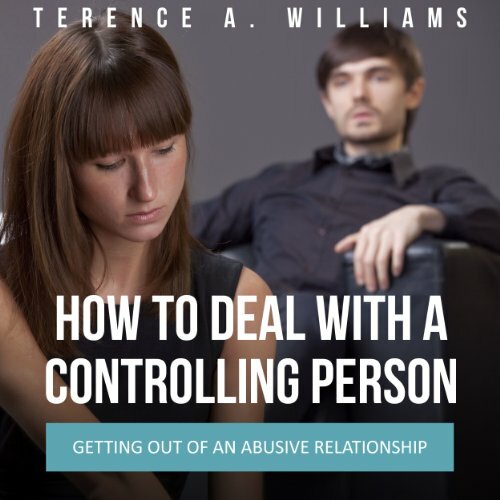 This article outlines three signs that you are probably in a dictatorial relationship. This is the most obvious sign, but a dictator makes the rules. No one else is allowed to contribute to the rule-making. If your boyfriend decides all of the rules and expects you to live by them, you are probably dating a dictator. As things become more and more expensive and various operations are seemingly becoming more interdependent, many seek to be self-sufficient in some way and not be plugged into the grid. It is something that can be carried out quite easily and effectively once one has the necessary tools on hand to get the job done. 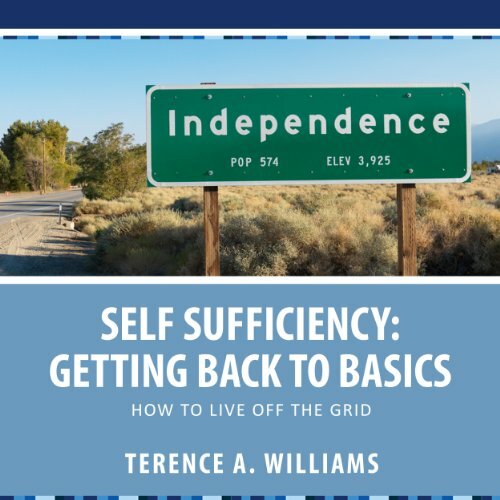 One great tool to have on hand is Self Sufficiency: Getting Back To Basics. It can teach the listener how they can become self-sufficient with certain practices. 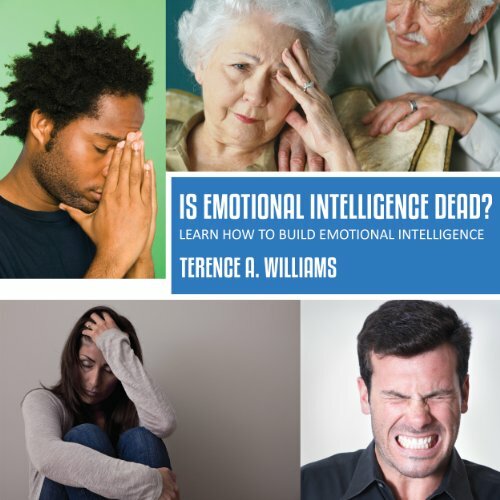 Using emotional intelligence in business and even personal situations may seem somewhat like an oxymoron, since business traditionally carries a reputation of being ultra-competitive, extremely fast paced, and notoriously impersonal. Employing a sense of emotional intelligence in business situations, however, can effectively dispel such traditional notions and function to improve communication, productivity, as well as instill a sense of community spirit, thus improving overall business relationships.